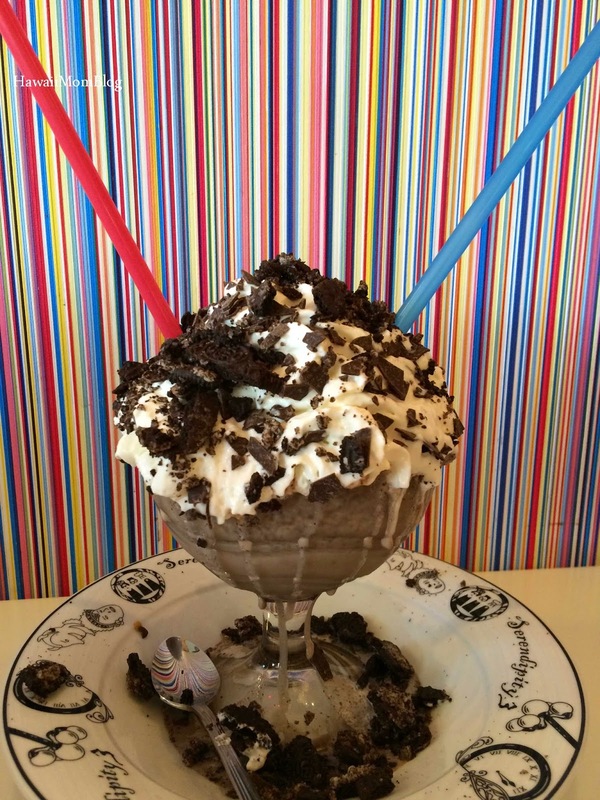 Our family went to Serendipity 3 in Las Vegas to beat the spring heat and enjoy something sweet. On any other day I would eat ice cream since I absolutely love ice cream, but I just had to try the Frrrozen Hot Chocolate. I opted for the Oreo Frrrozen Hot Chocolate, and the regular size turned out to be more than enough for two. The icy, chocolaty treat with a white chocolate base was really good, and I could not stop sipping it! It was quite an indulgence - especially with all of that whipped cream, chocolate, and Oreos. 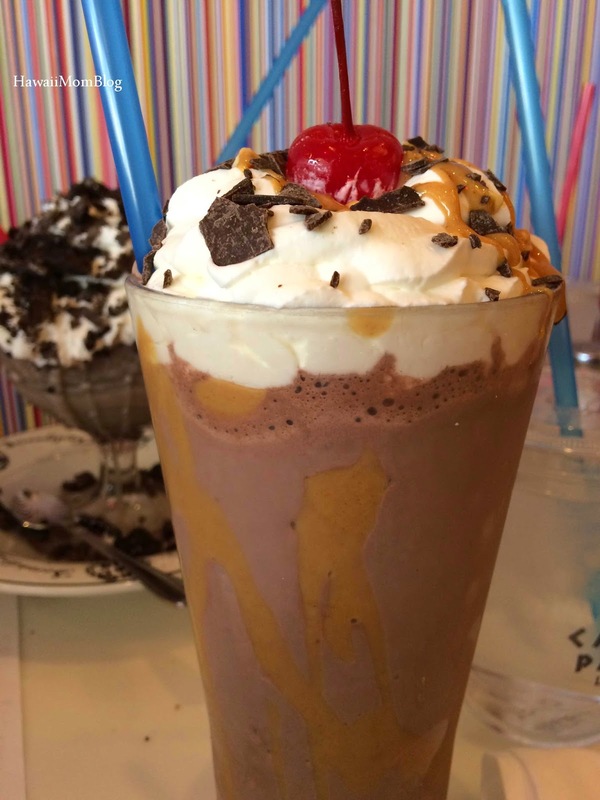 My husband had the Chocolate Peanut Butter Shake, which he really enjoyed, but thought was a bit overpriced. 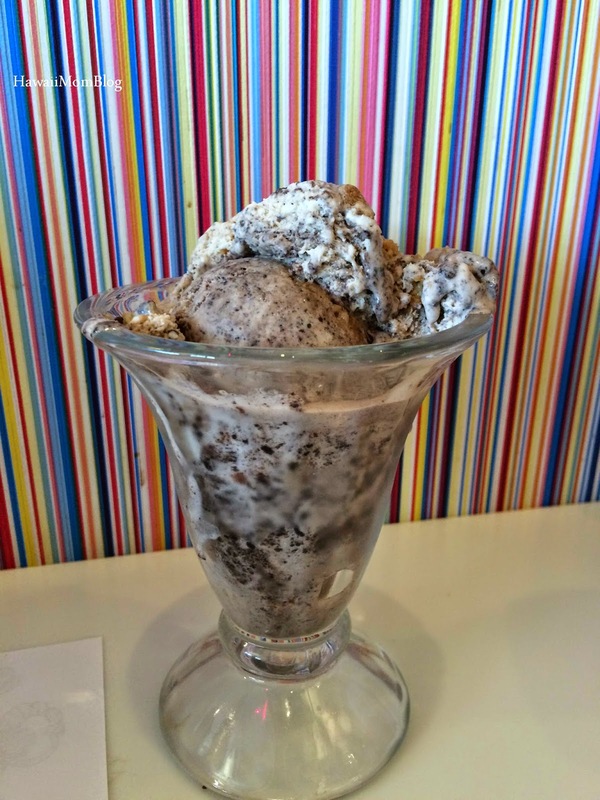 My kids ate up their Cookies n' Cream ice cream, and we were all happy from the sugar buzz. Next time I'd definitely try lunch or dinner there. All the dishes I saw passing us by looked so good! Service was excellent (and it was cool that our server was originally from Oahu), and the sweet treats were exactly what we needed!